Welcome to Bower Dental Practice. Our aim is good dental health for you and your family through preventive dentistry. That means giving you regular dental advice and helping you to understand how to care for your teeth yourself to reduce the need for dental treatment. The practice has been family run for over three decades. During this time we have continued to upgrade the building and equipment in order to provide the most up to date treatments. High quality treatment in a friendly and relaxed atmosphere is our goal. You will find your comments and questions on any aspects of our practice are always welcomed, and we will be pleased to discuss your individual needs at any time. This website will answer some basic questions, but if you require any additional information, please do not hesitate to ask. Denplan Care is a really easy way to spread the cost of all of your routine treatment into affordable monthly payments, reducing the chance of receiving unexpected dental bills. This plan will cover your regular check-ups and hygiene visits as well as any restorative treatment you may need. 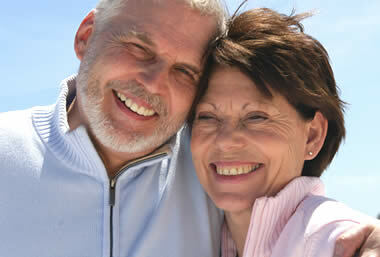 Denplan Care also includes worldwide dental injury and dental emergency (Supplementary Insurance). Our experienced dentists and hygienists provide a wide range of treatments. These include check ups, crowns, bridges, root canal treatment orthodontics, tooth whitening, cosmetic treatments and dental implants.